WD-40® SPECIALIST® PROTECTIVE WHITE LITHIUM GREASE is ideal for metal-to-metal applications that require heavy-duty lubrication and protection against rust and corrosion. Our white lithium grease sprays on evenly as a liquid and sets dry for a thick, protective coating that won’t run off. 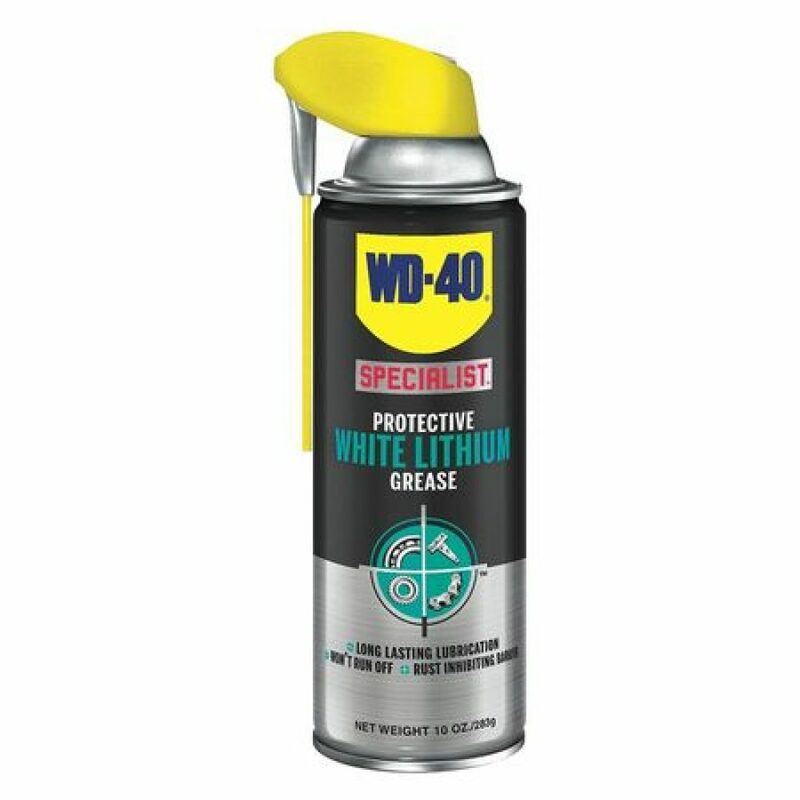 Effective in a temperature range from 0° F to 300° F, WD-40 Specialist White Lithium Grease provides unbeatable protection with long-lasting lubrication on auto hinges, gears, sprockets, outdoor hinges, latches, overhead door tracks, pulleys, cables and guide rails. 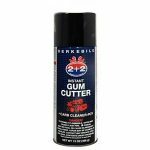 It’s also excellent for lubricating equipment before placing in storage, and is 50-state VOC compliant.